Model : A1534 You will be able to showcase all your work in ultrahigh definition display with 12-inch IPS Retina Display which has the capability of showing 2560-by-1600 resolution. Be smart and make the smart choice by choosing Apple Macbook 12 MK4M2 as your next laptop. 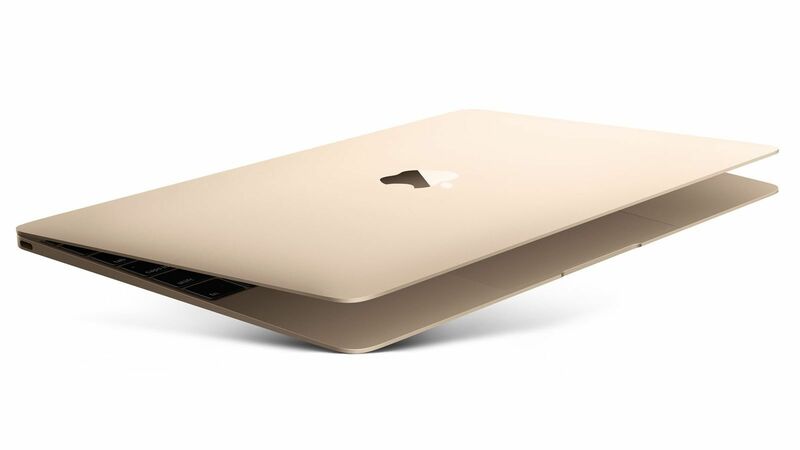 Apple Macbook 12 MK4M2 is powered with Intel Core M processor which can Turbo Boost up to 3.3 GHz according to the requirement and demands of the processing. With 256GB PCIe-based flash storage, you will have the freedom of storing all your important data in one place.